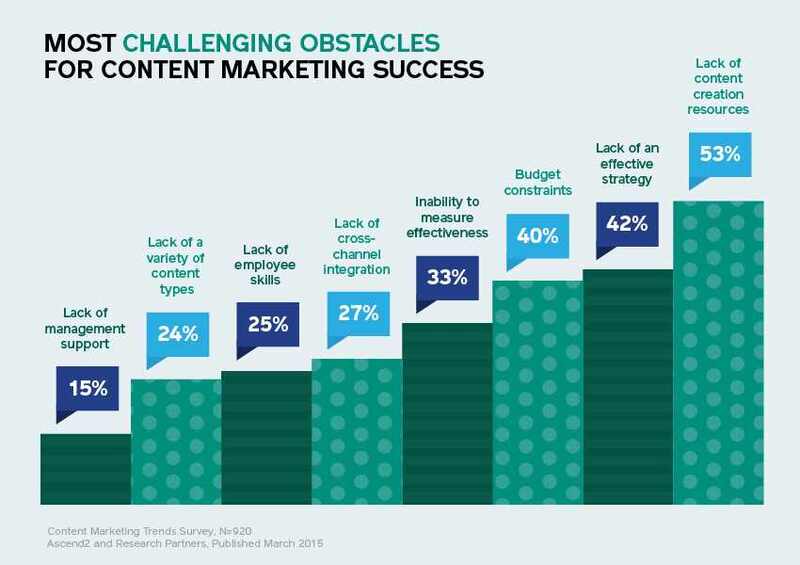 Content marketing is one of the most effective ways to increase brand awareness, broaden your customer base, and grow your business.Yet of the 85% of marketers using content marketing, only 35% feel their efforts are successful. As the content marketing space grows, so does the number of errors that marketers make. Today we’ll be looking at the 5 most common mistakes brands make and how you can learn from them. Content marketing isn’t SEO. Yes, high-quality content is important in order to rank well. But search engines demand more than that. According to Marketing Land "Content creation strategies should be based on a thorough SEO analysis, including advanced keyword research. 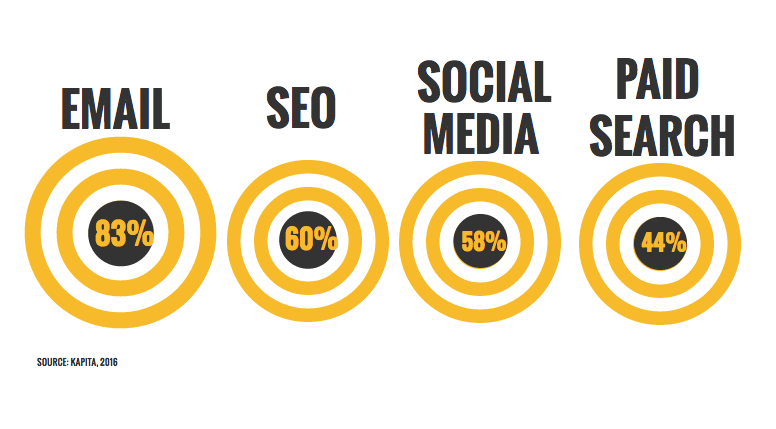 Without SEO, content marketing efforts can’t reach their full potential with regard to online visibility. Even content that is well-written, attractively presented and expensive to create will underperform without careful preparatory research." According to PQ Media’s Global Content Marketing Forecast 2015-19, $145bn was spent on content marketing in 2014. If we accept that at least 60% of budget is being wasted on content that is created and then never used or distributed then content marketing has a $50bn problem. 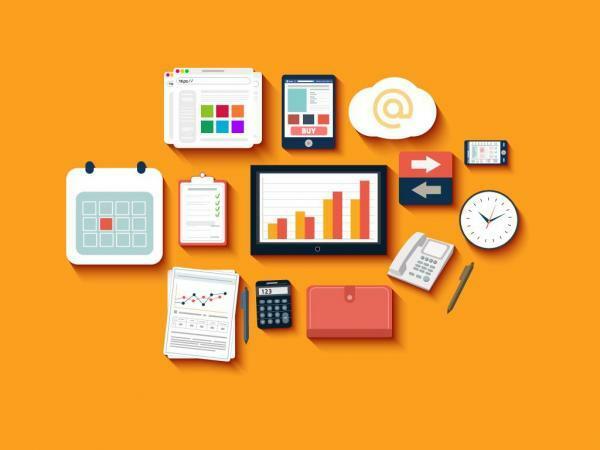 Taking time to understand all the content that has currently been created in your organisation is a helpful start to understand what is being used and what has fallen by the wayside. Digital Marketer suggests that understanding the root of this problem, whether it’s because the content created by marketing isn’t logged or useful, or simply because it isn’t being proactively used to nurture sales opportunities, is the first step to improving sales and marketing content effectiveness. It’s time to realise the high costs of content wastage and do something about it. WHAT ARE THE MOST CHALLENGING OBSTACLES?